We’ve crossed over to Vancouver Island! 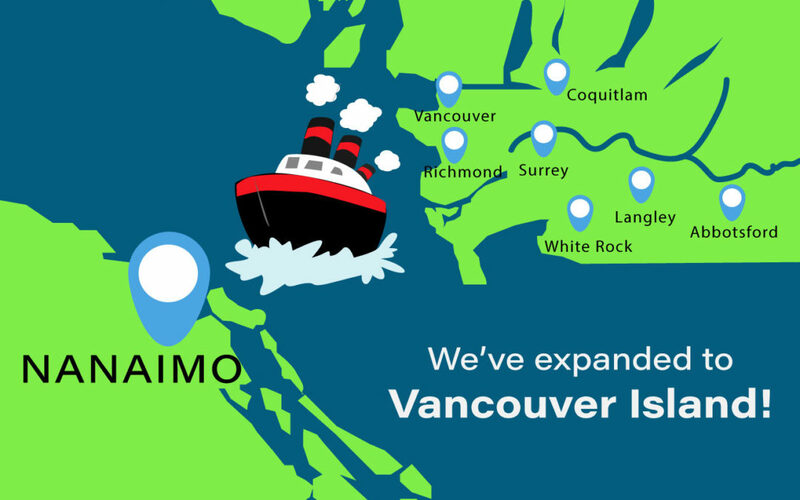 Great news, we have opened a location on Vancouver Island! This is our eighth location to date and it is located in Nanaimo, BC. The clinic is on 100 Wallace Street and currently inside Wallace Street Medical Clinic in Suite 1. Once completed, we will officially move over to Suite 6 in the same building. 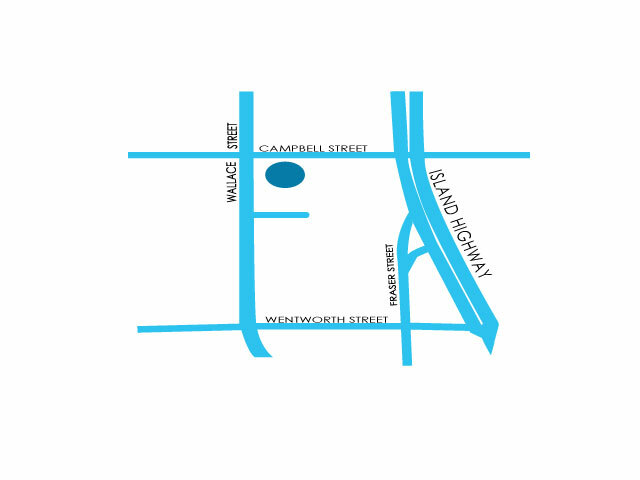 See below for a simple map guide to our location. We’re very excited to serve and meet new patients. 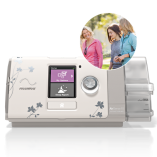 If you live on the island and need assistance with your CPAP machine, CPAP mask, or if you have questions about sleep apnea in general, don’t hesitate to come over and say hi! Our friendly staff would be happy to help you. I am thrilled that I have been able to locate Sherri’s new office and am glad she remains in Nanaimo. She is a compassionate professional with a wealth of information and experience.